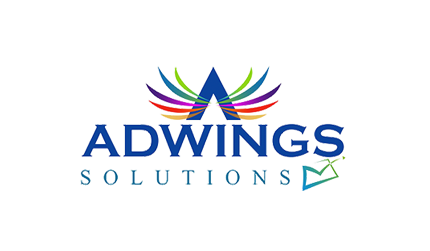 Adwings Solutions is the leading SMS Marketing Company in India. We provide robust SMS platform, which is one stop solution for all your enterprise communication requirements. Adwings has web based SMS panel, you don’t need any software to send SMS. Our SMS Panel is easy to use. Message will be sent to all over India to all networks including GSM & CDMA With more than ten years experience in web site building and marketing campaigns we are able and sure to provide our customers with the possibility to create the best seller product on the market. Save messages in the draft box. Messages will be delivered instantly. Upload excel sheet or copy paste your contact numbers into contact tab. With scheduling feature, you can schedule your SMS campaigns to sent in future by giving future date & time. We are offering lifetime validity SMS. Download delivery reports of all SMS campaigns.